Nomada Studios and Devolver Digital have announced the launch of their new 2D adventure Gris, coming to PC and Nintendo Switch on December 13, 2018. 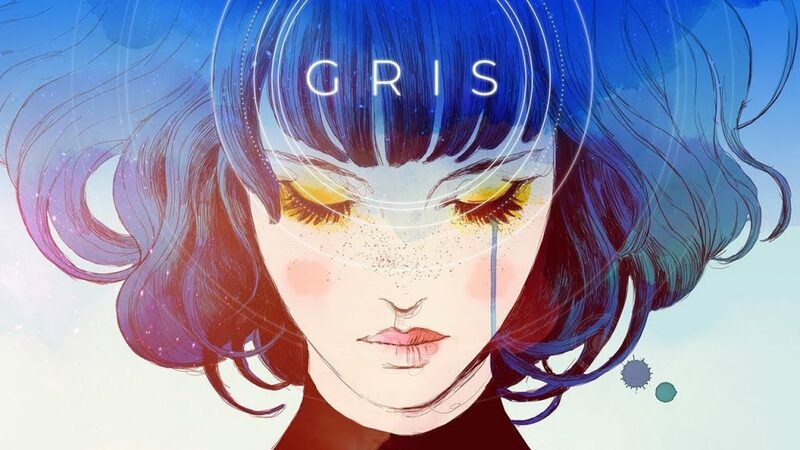 In the game you control a young girl called Gris as she travels the world trying to deal with her own painful experience, and the game looks to explore this in new and different ways. With a serene art style and ambient music, this looks set to be a different kind of gaming experience. Free of danger, frustration or death, players will explore a meticulously designed world brought to life with delicate art, detailed animation, and an elegant original score. Through the game light puzzles, platforming sequences, and optional skill-based challenges will reveal themselves as more of Gris’s world becomes accessible. Gris is launching on Nintendo Switch and PC on December 13, 2018.